Jungle First Birthday Cake – Cheeky Monkeys! December 16, 2012 December 16, 2012 by Etoile BakeryLeave a Comment on Jungle First Birthday Cake – Cheeky Monkeys! Winnie the Pooh and Piglet Birthday Cake. 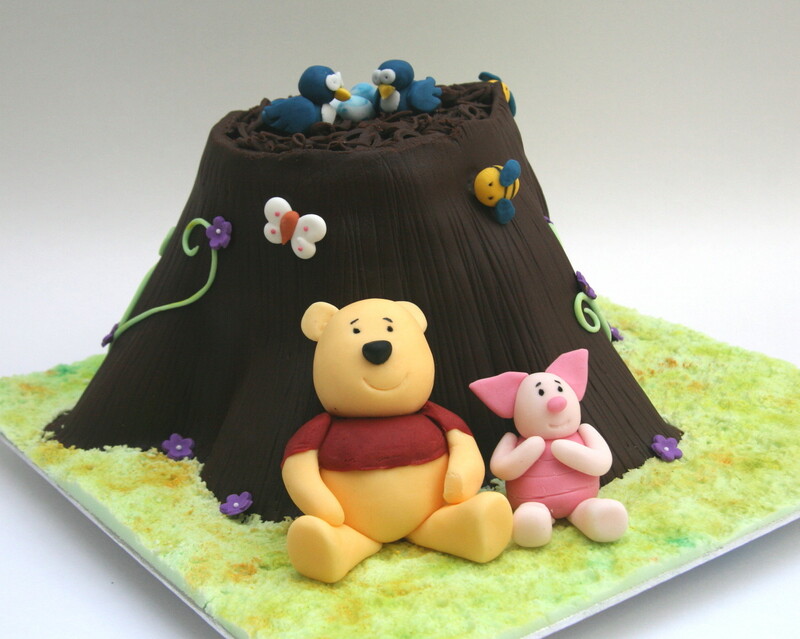 October 6, 2012 October 21, 2012 by Etoile BakeryLeave a Comment on Winnie the Pooh and Piglet Birthday Cake. 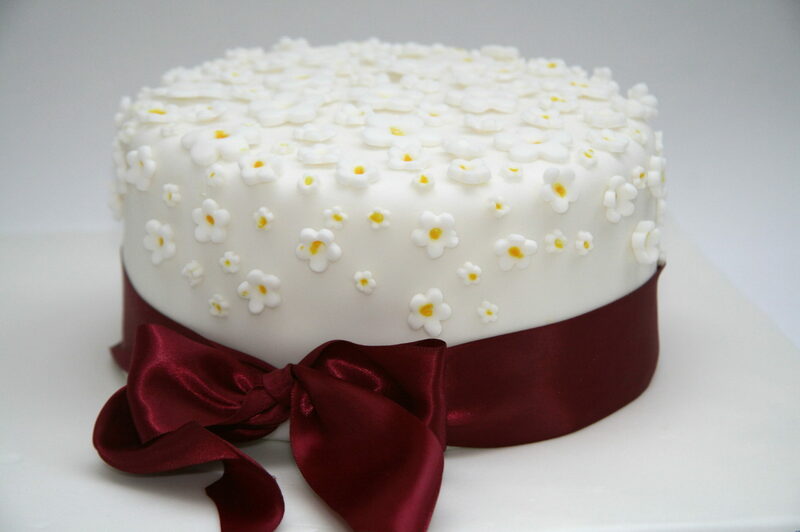 I think this is my favourite cake so far – it just made me smile as I was making it… a spot of nostalgia perhaps? Winnie the Pooh has that effect, happy memories! The tree is gooey chocolate cake, covered in chocolate icing. The grass is textured green icing and the figures are all hand made from sugarpaste and as always are 100% edible.